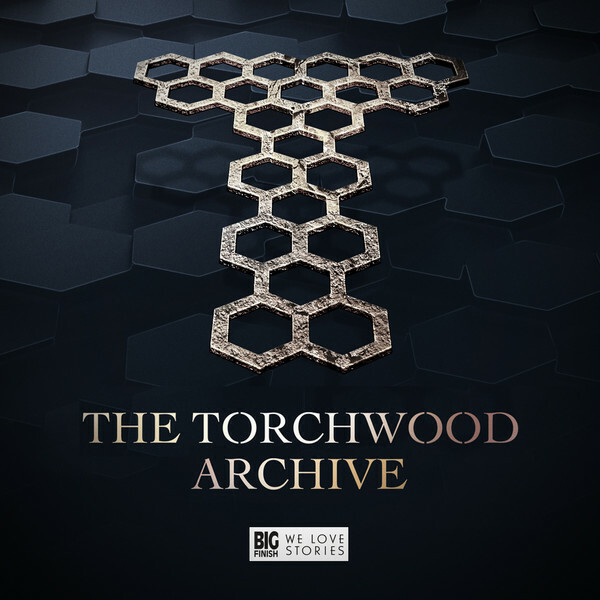 Torchwood is back… again! 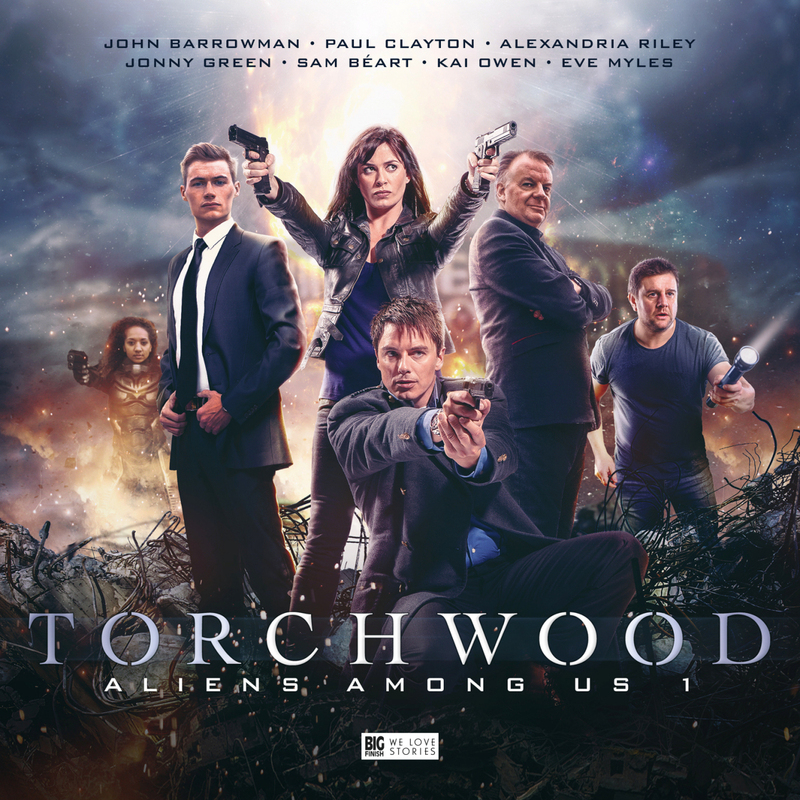 This time we join the team in present day as Captain Jack (John Barrowman) leads a new Torchwood team from the ashes of the old. 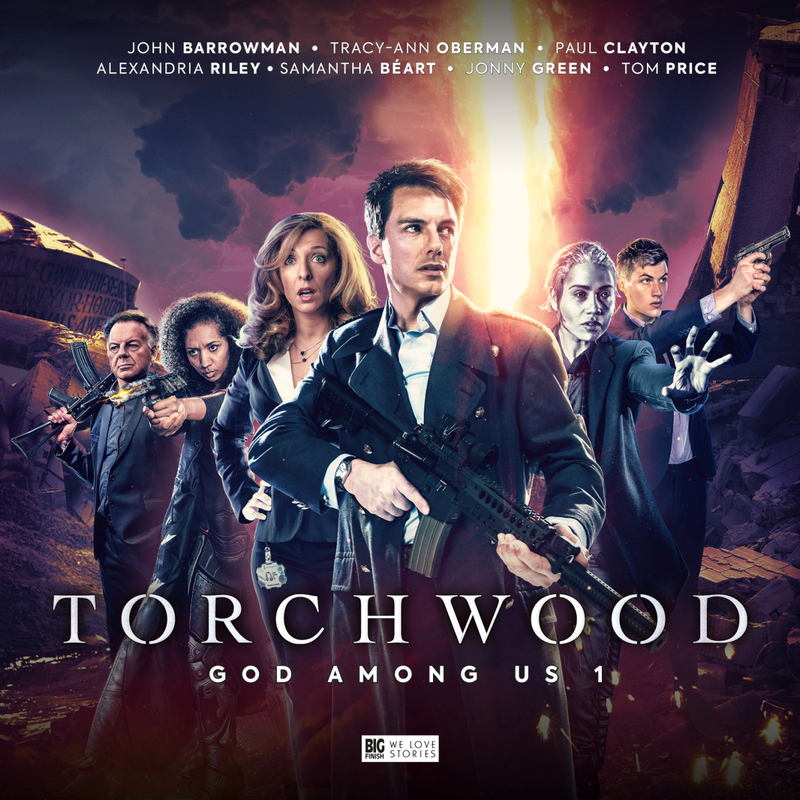 Gwen Cooper is still with him, but maybe not as you remember her. Ok be warned, here on out some spoilers will be unavoidable.